Fundraiser by Suzi Saunders : Haiti Journey #3! It's that time again, folks! I feel drawn to return to Haiti, and continue my journey to train more practitioners there. 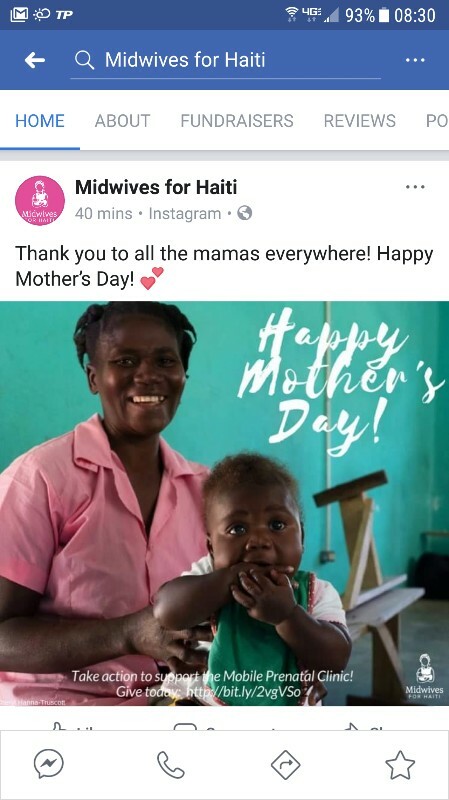 I have set up an account that links directly to MamaBaby Haiti, which is a sister organization to Midwives for Haiti. Same sort of work, in a different part of the country. Donations will help me offset costs of travel, housing and the medical donations I will carry with me. Every little bit helps! I appreciate all of you who have supported me in the past. The women I help train will save hundreds to thousands of lives over their careers. 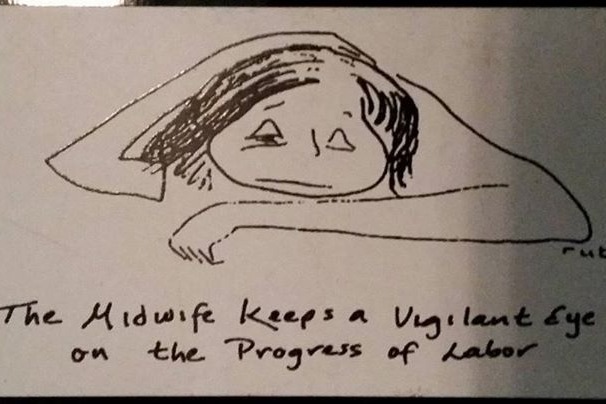 The midwives there still work with extremely minimal supplies and facilities, and yet make huge impacts once they've learned the basics of safe birth. Happy mothers day to all the wonderful mamas out there!!! Today, I'll be at work helping someone become a mama for the first time. 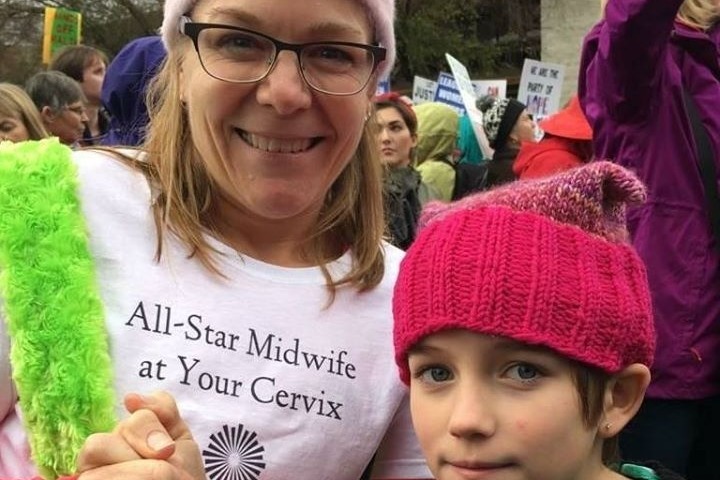 Someone who doesn't have to worry about dying in labor. Please consider making a small donation in the name of your mom, to help me assist the women for whom pregnancy and birth aren't always so carefree. Every donation saves lives! When skilled hands are available to provide care during pregnancy and birth, this is the happy outcome! !